Whitefish Energy isn't the only young company to land a multimillion dollar deal to help restore power in Puerto Rico. Cobra Acquisitions, a subsidiary of Oklahoma City-based Mammoth Energy (TUSK) that's less than a year old, won a $200 million contract last month from the Puerto Rico Electric Power Authority (PREPA) to help repair and reconstruct the crippled island's utility infrastructure over the next 120 days. The deal is one of two major contracts greenlighted by PREPA that have come under scrutiny on Capitol Hill since recovery efforts began on the island over a month ago. Public outrage and a series of government reviews forced Puerto Rico's state-owned utility to cancel a $300 million deal with Whitefish, a small Montana-based firm with only two employees at the time Hurricane Maria hit. That deal is currently in the process of being unwound. PREPA, the embattled state-owned utility led by executive director Ricardo Ramos, has faced scrutiny over how these fledgling companies won such lucrative deals over larger, more established utilities. 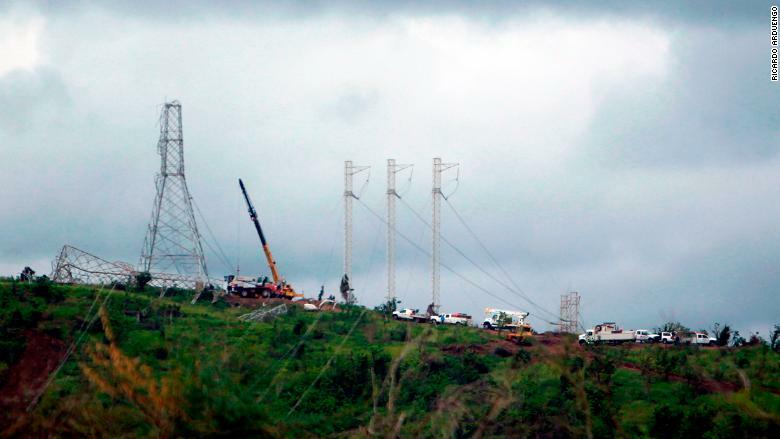 Many question whether PREPA followed the appropriate steps in awarding the contracts. Related: Puerto Rico is killing its $300 million Whitefish contract. Now what? And now PREPA's deal with Cobra is raising eyebrows. "Did you or anyone at FEMA approve the Whitefish contract and or the Cobra contract?" Rep. Peter DeFazio, a Democrat from Oregon, asked Brock Long, the head of the Federal Emergency Management Agency, at a House hearing last week. 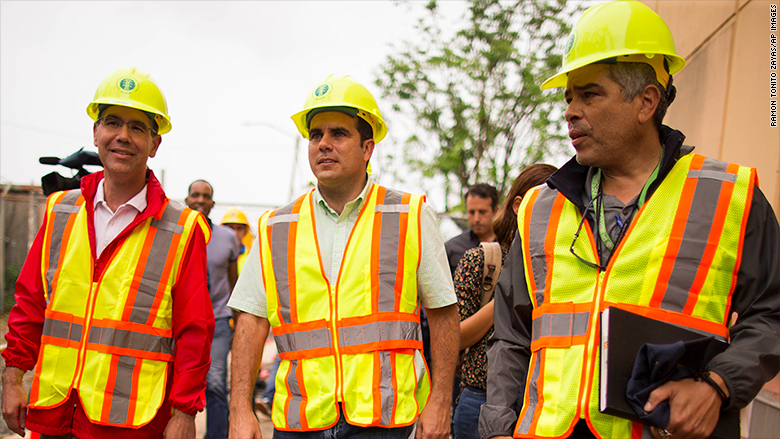 Puerto Rico Governor Ricardo Rossello with PREPA executive director Ricardo Ramos and Jose Sanchez, the director of coastal and hydraulics laboratory for the U.S. Army Corps of Engineers, at the Palo Seco plant on Oct. 18. "There's not a lawyer within FEMA that would have ever approved that contract," responded Long. "The bottom line is, it was not our contract. And the other thing to be clear here is we don't approve contracts." To be sure, approval by FEMA on such deals isn't mandatory. The agency only requires a detailed audit of Puerto Rico's emergency spending. Mammoth CEO Arty Straehla told analysts on an Oct. 20 conference call that FEMA was "in the room" and involved in "every step of the way" when PREPA was crafting the deal with its Cobra division. FEMA declined to address whether it participated in the discussions. Instead, a FEMA spokeswoman told CNN that Cobra's contract was "solely between PREPA and the other party." Mammoth, an oilfield services company that provides hydraulic fracturing services, is just three years old itself. It bought Cobra for $8 million earlier this year to expand into the utility infrastructure business. As of Oct. 1, Cobra had 58 fleets and roughly 275 employees. It has also been involved in repairs in Texas and Florida following hurricanes Harvey and Irma. Currently, the company has 69 workers in Puerto Rico -- with plans to bring in over 500 more in the coming days, Cobra spokesman Matt Wagner told CNN. Barges with equipment and supplies, including accommodations, are also on their way to the island, he said. As part of its deal with PREPA, Straehla said Cobra agreed to provide accommodations, freshwater generation and medical facilities for its workers. PREPA agreed to pay Cobra $15 million upfront to cover the costs of mobilizing forces to the island, he said. It's unclear how PREPA could afford that upfront payment. Only a few weeks earlier, the bankrupt utility, which is $9 billion in debt, said it picked Whitefish over another contender: PowerSecure, a subsidiary of Southern Co. (SO), because it couldn't afford to pay the $25 million down payment the firm required. Ramos said Whitefish's CEO Andrew Techmanski had agreed to take care of logistics, including lodging and food for the hundreds of journey linemen needed to restore power. Straehla reassured Mammoth's investors that the terms of the deal complied with FEMA's reimbursement requirements, signaling Cobra would be paid for its work. "We will be paid, we will bill twice weekly," Straehla told analysts a day after announcing the contract. "Quite honestly, we wouldn't have entered this contract if we didn't think we'd get paid, and we feel very, very strongly about that." Typically, agencies like PREPA will pay a contractor first as part of a disaster relief deal. Then it would submit a request for reimbursement to FEMA, which would then audit the expense and determine if it is eligible for repayment, an agency spokesperson told CNN. It's unclear how the disaster relief agency makes its assessment. But lawmakers have raised questions about whether the Cobra and Whitefish contracts would meet the agency's requirements. "As I understand these contracts, there's a big question about whether you could find them eligible for reimbursement," DeFazio said to Long at the House hearing last week. Long assured a Senate panel earlier in the week that "not one dollar has gone toward that contract from FEMA" referring to the Whitefish contract. He did not say whether any FEMA money had gone to the Cobra contract. Cobra's spokesman told CNN the company received its full $15 million upfront payment on Oct. 20 from PREPA, the day after the deal was publicly announced. A PREPA spokesman did not respond to a request for comment on FEMA's or its own involvement in the Cobra deal. 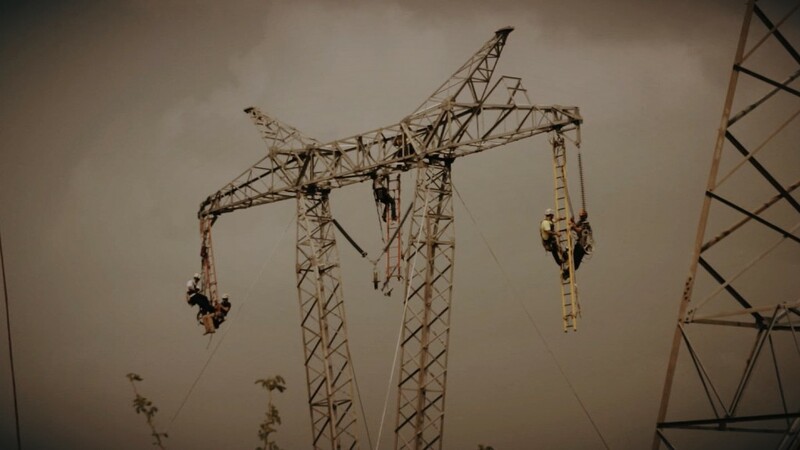 To help restore power to millions on the island, PREPA has also been working with six other local companies, including Pro Energy, Electrical Mechanical Construction and Aireko Services Installation, a spokesman told CNN. The value of those contracts are unknown. Other contracts have also been awarded by the U.S. Army Corps of Engineers, including a six-month $240 million contract to Fluor Corp. (FLR), a $40 million deal to PowerSecure to help repair the power grid and a $35.1 million contract to Weston Solutions to provide two generators for temporary power to the city of San Juan. PREPA also plans to tap the mutual aid network, which provides help to other utilities during widespread power outages. Puerto Rico's governor Ricardo Rossello turned to governors in New York and Florida for help following the cancellation of the Whitefish deal. On Tuesday, PREPA's Ramos, along with the mayor of San Juan, Carmen Yulin Cruz, and Natalie Jaresko, the head of financial oversight and management board for Puerto Rico, are set to appear before a House panel to discuss the ongoing recovery efforts on the island. A focus of Tuesday's hearing will be cooperation going forward to repair the island's electrical grid. Last week, Rep. Scott Perry, a Republican from Pennsylvania, asked FEMA's Long whether the U.S. government should be "on the hook indefinitely" when it comes to repairing Puerto Rico's electrical grid, especially given decades of lapsed repair of the island's utility infrastructure. "I don't think we should be on the hook," Long responded. "We've been put in a terribly complex situation as a result of deferred maintenance and a system that was allowed to decay. And unfortunately, everybody wants the power back on." --CNN's Khushbu Shah contributed to this report.